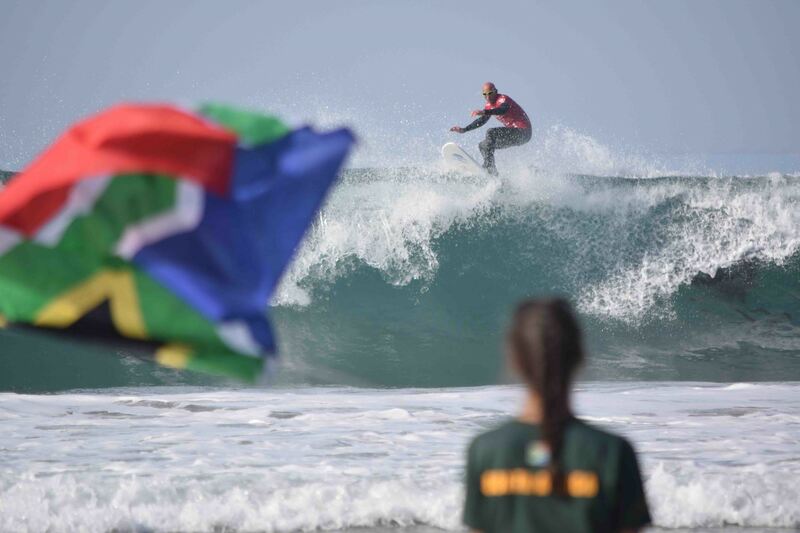 Don't miss an opportunity to cheer on your favorite adaptive surfers and bring a flag to wave to support your favorite country. This is an incredible event for volunteers and for spectators as adaptive surfers compete in various categories and demonstrate courage, overcoming adversity and inspire everyone. Trust us, once you come to this event you'll be back year after year guaranteed. Also, anyone interested in hosting competitors, coaches or family members please contact Brett Morey at 858-602-2532. We already have a request from the Head Coach of Argentina as members will be arriving Dec. 8th. Let's show some San Diego and Rotary hospitality.